Summertime and the livin’s easy! Here’s your definitive guide to style for the season (for both him and her), straight from our Editors. It’s a battle of the sexes—but less battle and more banter. See what she says and he says below! See the tips on summer dressing straight from our editors! Spend that 80% of your life—in style. When it comes to dressing for work—the hot months are the trickiest (and stickiest!) ones out there. 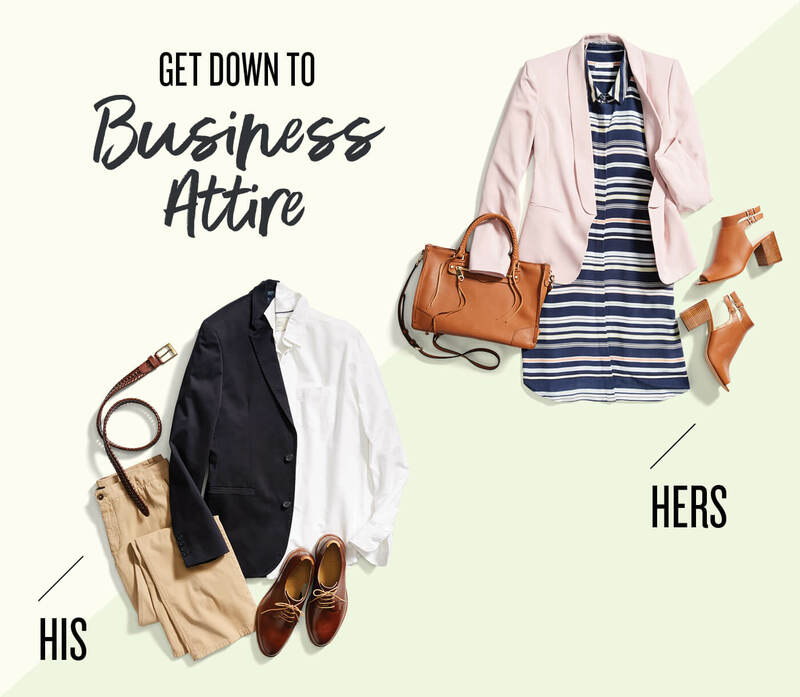 The biggest piece of advice we have is to reach for your sundresses—and, the shorter the better, if your office dress code allows. Choose a collared shift dress for structure and layer with a neutral blazer (to dodge the icy AC!). Then, pair with your favorite statement sandals or heels. Done! When 9-to-5 feels like 95°, your office attire needs a different approach. Memo to self: make it a light workday. We’re talking lightweight fabrics in neutral colors. We’d suggest a white dress shirt to keep you cool (and hide those annoying sweats.) An unstructured blazer allows your body to breathe without sacrificing your casual flow. Smooth it all out with soft chinos and polished dress shoes. Make packing stress-free with easy-to-wear pieces. Hit the auto-OOO replay now! It’s time to head towards warmer weather (and a much-needed break.) If a beach vacation is in your future, consider a romper. It’s the perfect one-piece look to take you from day to night. For long walks on the beach boardwalk, pack flat sandals like a cool gladiator. For nights out? 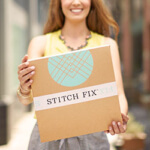 Grab your strappy mules and a bright, woven clutch. Life’s a beach, dude. 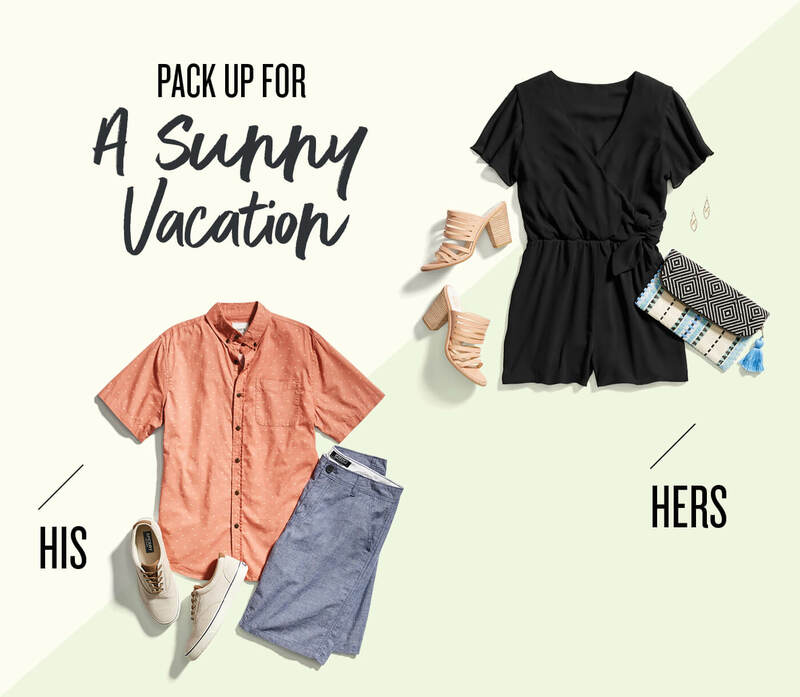 And, there’s no better way to pack for your much-needed trips than with summer’s essentials. Think: linen shorts, lightweight tees, polos and sneakers. And, remember—it’s not a party without a print so pack a microdot short-sleeve and tailored chambray shorts for that beach-cruiser life. 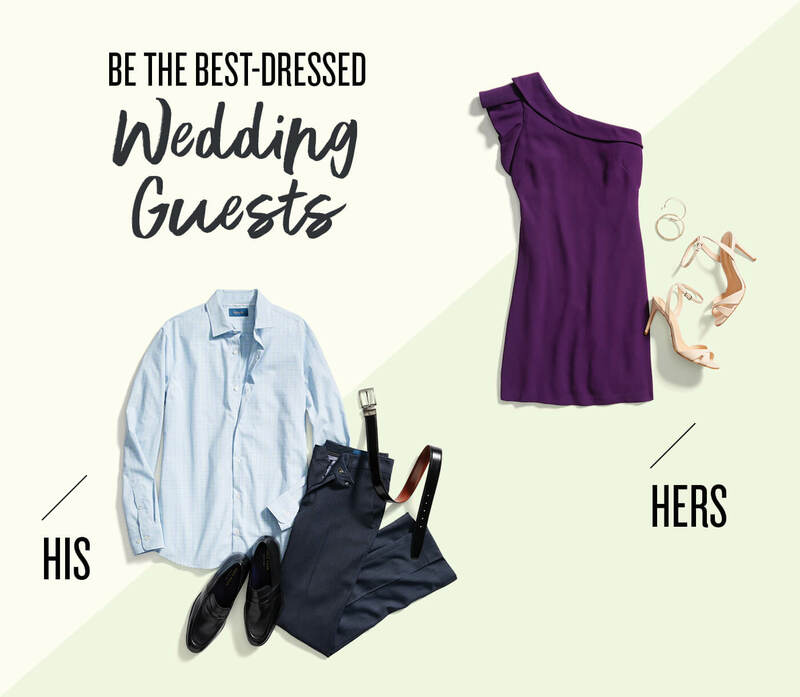 Always be the best-dressed guest during wedding season. Show up on the scene in a head-turning, shoulder-baring shift dress. Yes, off-the-shoulder dresses (and tops for that matter!) are still very much au courant (ie: “in”) so grab some sunscreen, the right bra and add one to your wardrobe stat. Add neutral heels and simple jewelry when it comes to accessorizing—this dress stands on its own. Dress-code: Relaxed. Don’t be that overdressed guy at a casual wedding and opt for *tie optional* and a cool, breathable linen shirt. (Trust us, your date will love the texture and you won’t get sweaty. Win-Win.) A dark pair of trousers (and belt) are always a safe bet, and make sure you tuck in your shirt. Ready for a summer full of style? Schedule your next Fix today!